If you are looking for the Florida Department of Labor or the Florida Labor Board to help you obtain your unpaid wages, you will not find such an agency. There is no Florida state agency that will help individuals obtain their unpaid overtime wages or minimum wages. Florida does have an Agency for Workforce Innovations (AWI) which oversees unemployment compensation claims and provides various services to help workers find jobs. The Florida Division of Worker’s Compensation is another agency which, among other things, handles claims by employees injured on the job. Neither of these Florida agencies, however, handles claims for unpaid minimum wages or overtime wages. While the U.S. Department of Labor (DOL) handles violation of federal wage law, they do not handle violations of Florida wage law. Moreover, a 2009 Government Accountability Report found that the U.S. Department of Labor’s intake and investigative practices were leaving workers unprotected. Also, due to understaffing at the DOL, it will often take a long time for a staff member to investigate your unpaid wage claim. 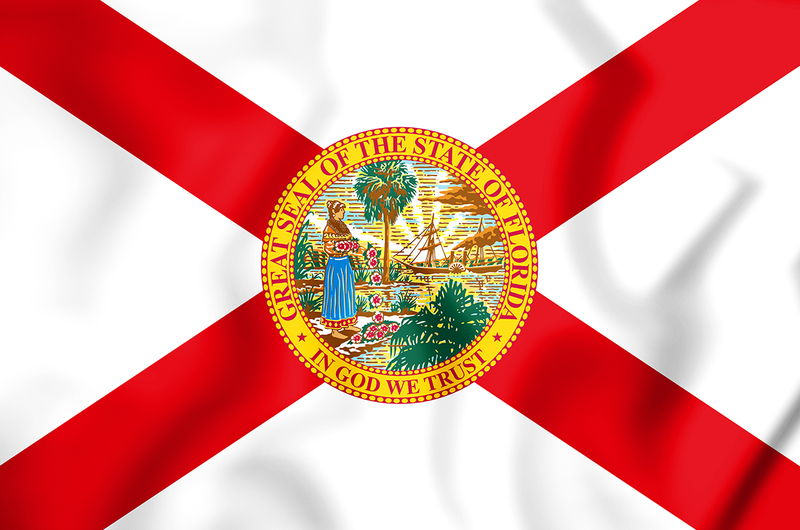 In addition, the DOL can only recover, at most, three years of unpaid minimum wages, while Florida law allows for up to five years of recovery in some cases. Given the absence of a Florida wage enforcement agency (i.e. a Florida Department of Labor or Florida Labor Board), and the fact that the DOL is understaffed and handles only federal claims, your best option for recovering your unpaid wages may be to call a private, wage and hour attorney. When you contact a Florida labor law attorney at Bober & Bober, P.A., you will get the one-on-one attention you deserve, and we will try to maximize any recovery to which you may be entitled under the law.